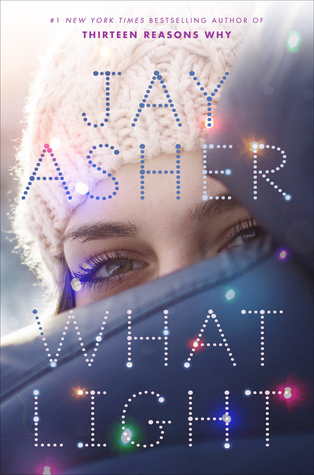 reading What Light by Jay Asher last night for an Around the World ARC Tour. I read one of the authors more famous books a few years ago and wasn't a fan of it like everyone else was. So I was skeptical going into this one. I have to say, I enjoyed this one more. A plot of living in two cities during the year because of your family business was an interesting one. I can't imagine having two lives each year. Sierra and Caleb were a cute couple but Caleb had a secret from his past. I'm all about second chances, but his mistake was pretty serious. I'm not so sure most parents would be understanding. The story ended sweetly, but I could easily see room for a sequel. And I'd gladly pick it up to read. What Light will be released on October 18, 2016. 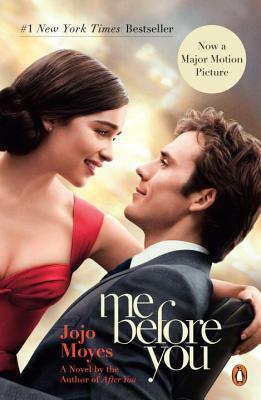 I finished Me Before You by Jojo Moyes last week. We were leaving for a cruise and I wanted a good chick-lit book to take with me to read while lounging in the sun. I really had no idea what I was in the mood for, but once in the store I saw this book and knew immediately that it was the one I wanted to read. Yes, this book definitely has some chick-lit qualities but it has a much more serious undertone. And without giving anything away, it's a highly debated topic and one that I side with Will completely--I can't say that I wouldn't choose it if I were in his shoes. Anyways, I loved Lou. She danced to the beat of her own drum, especially fashion-wise and accepted it. She was totally relatable and someone I could easily see being friends with. And Will--yeah, he's the type I would have crushed on. I liked watching their relationship grow and it made me sad to read the climax of it. I'm really looking forward to the movie. I hope it lives up to my expectations. And I'm hoping to get my hands on the sequel soon!